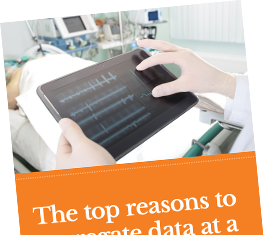 Data analytics is a critical tool in managing the business of healthcare and clinical quality. As an add on to Healthjump’s data aggregation and warehousing services, practices can now convert their data into knowledge. 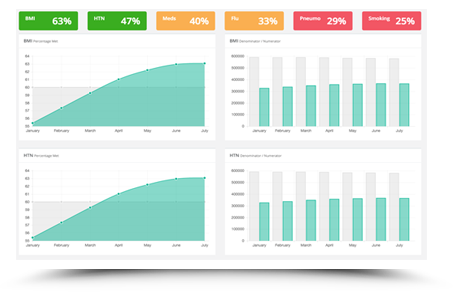 Knowing that every practice is different, we built this web based tool to allow data analysts create useful reports and dashboards. For practices with in house report developers, our bring-your-own-reporting software may be a great fit. 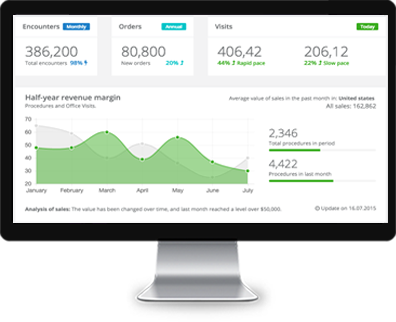 Developers can use the software, like Qlik or Tableau, that they are already familiar with to create reports. 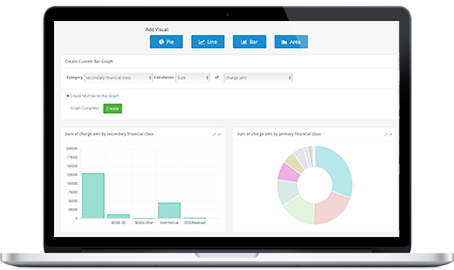 For businesses in need of a complete reporting solution, the Jumplytics platform is an powerful tool for clinical and financial data analytics. By exposing data securely to the Jumplytics platform, dynamic views will provide the kind of insight into business practices and the patient population that, until recently, would have taken serious manual investigation to compile. Looking to improve patient care and increase efficiency? Then The Top Reasons to Aggregate Data guide is here to inform and assist you!